Hi, there! I'm Arielle, and I'm currently doing a program called Remote Year — which means I'm living in a different city in Latin America each month until the end of the year. My first stop was Lima, Peru, and I learned a lot. 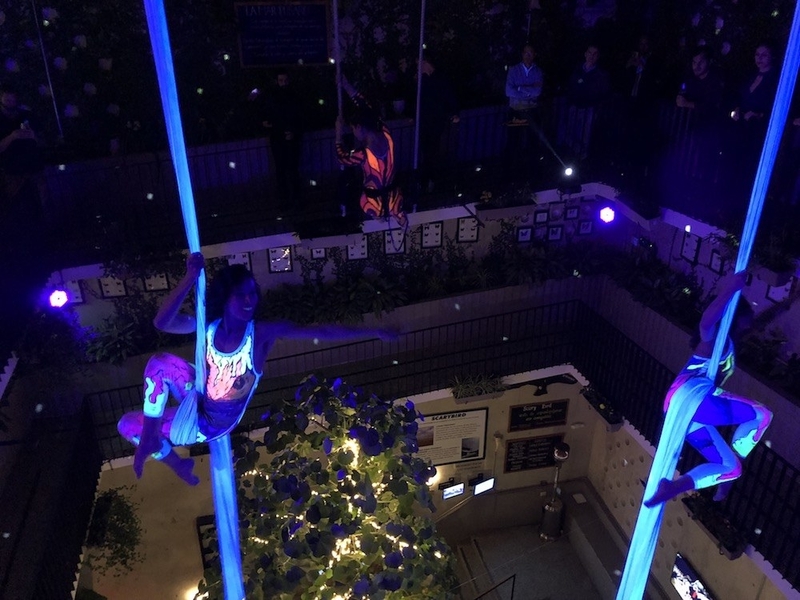 Here are my key takeaways for anyone planning to visit. 1. The tap water in Peru is not drinkable. Always buy bottled water! And when you go to a restaurant, order either agua sin gas (still) or agua con gas (sparkling). 2. Lima is very humid in the winter, and there's a bit of a mold problem (especially if you're closer to the water). Always keep your bathroom door open after a shower and try to open a window too. Don't be freaked out! I lived there for a month and was fine, and it's likely that hotels and Airbnbs have precautions to make sure this isn't an issue. But if you're allergic to mold, this is something you need to consider. 3. Ceviche in Lima is LIFE. There are many restaurants to get it from, but I highly recommend Canta Ranita. And if you have enough room, order the arroz mariscos too! 4. Oh, and these corn crisps (cancha chullpi) are served at most restaurants (like bread in America) and they are ADDICTING. 5. Ubers are SO. EFFING. CHEAP. You can expect to pay about $2 — $5 per ride. My 45-min to an hour ride to the airport from Miraflores was about $14. 6. You can mostly use your credit card in Lima, but you'll need cash for most street markets. Be aware that merchants really only take Visa. Sometimes MasterCard, very rarely AmEx. 7. And tipping 10% at restaurants is customary. 8. Pollution is a BIG problem. Inhaling the air is equivalent to smoking 4.2 cigarettes a day. I found myself getting a lot of headaches early on. You can get real-time updates of the pollution index here. 9. 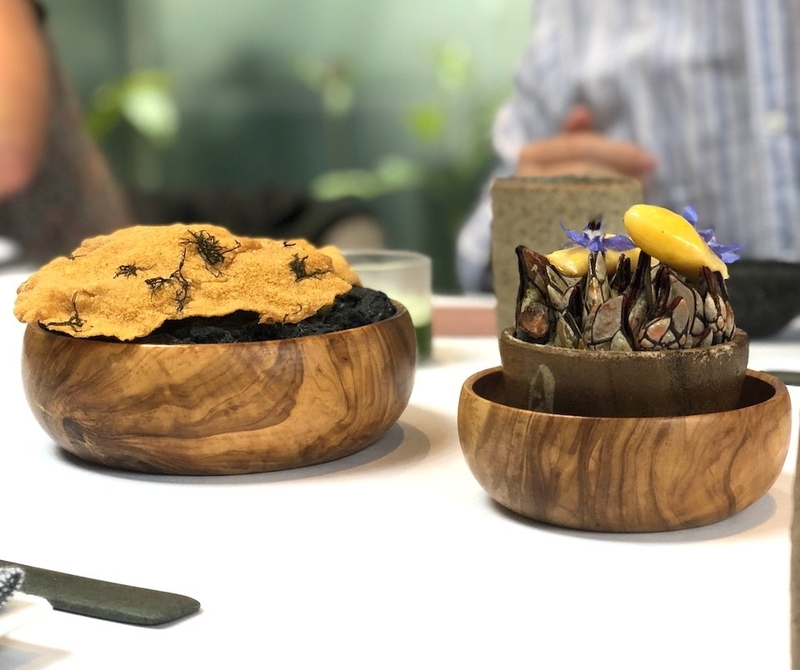 The 6th best restaurant in the world (Central) is located in Lima, and you should book reservations as far in advance as possible. 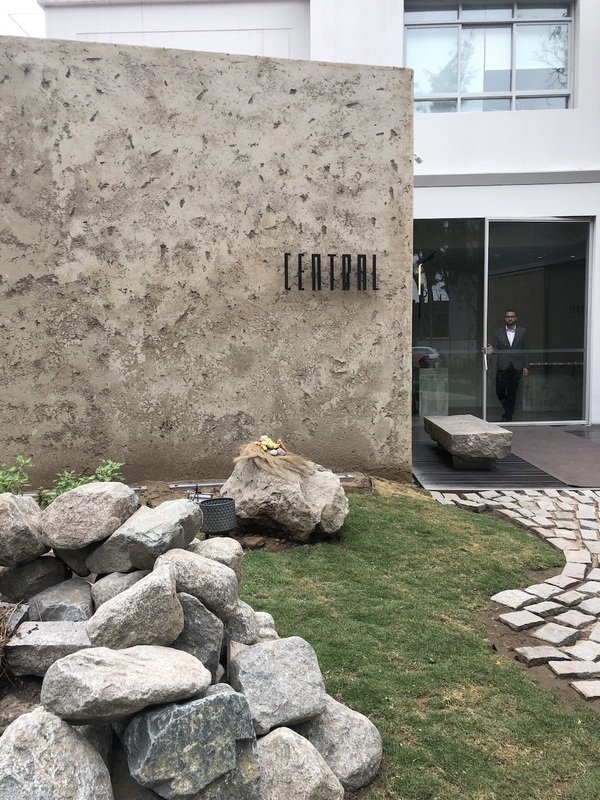 The restaurant was featured on Chef's Table and the 16-course meal sources unique ingredients from different elevations of Peru. 10. 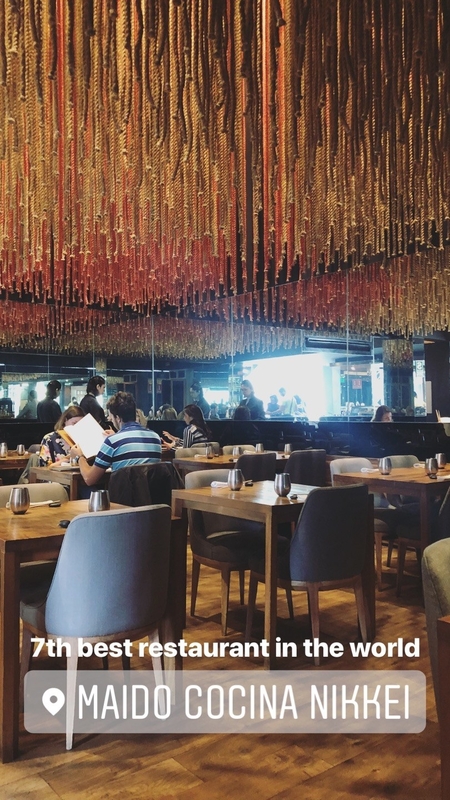 The 7th best restaurant in the world (Maido) is ALSO in Lima, and the same goes with making advanced reservations. 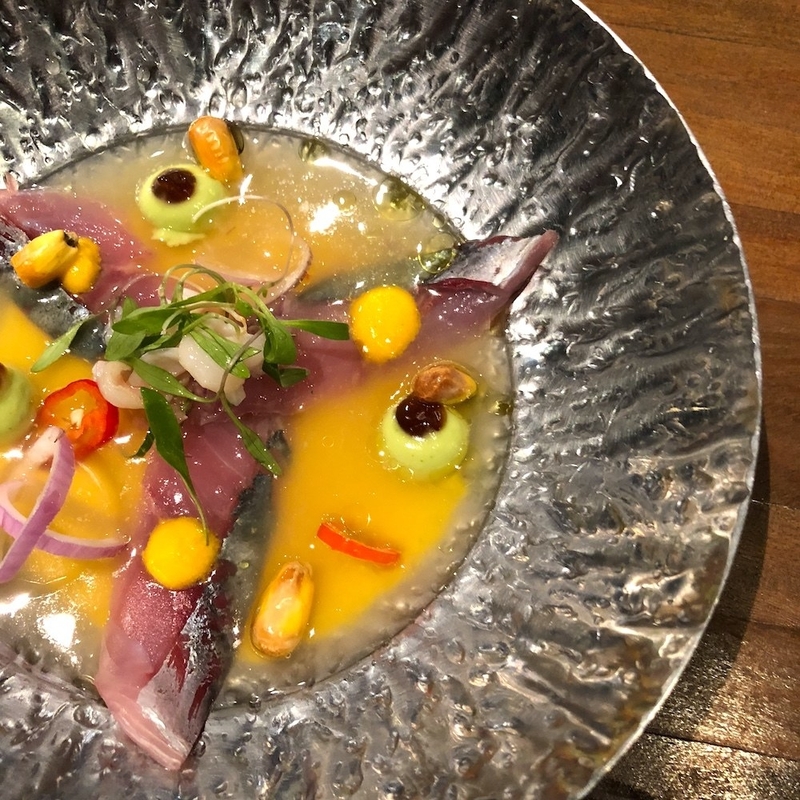 This is Japanese-Peruvian fusion, and it was GOOD. Definitely recommend the tasting menu. 11. Barranco is the more "artsy" district, and you should definitely explore the area by the Bridge of Sighs to see all the murals and street art. 12. Oh, and when you cross the Bridge of Sighs, hold your breath and make a wish! If you make it without a single breath, it's believed that your wish will come true. 13. A lot of restaurants have at least one employee who speaks English, BUT you should try to learn some basics in case. 14. 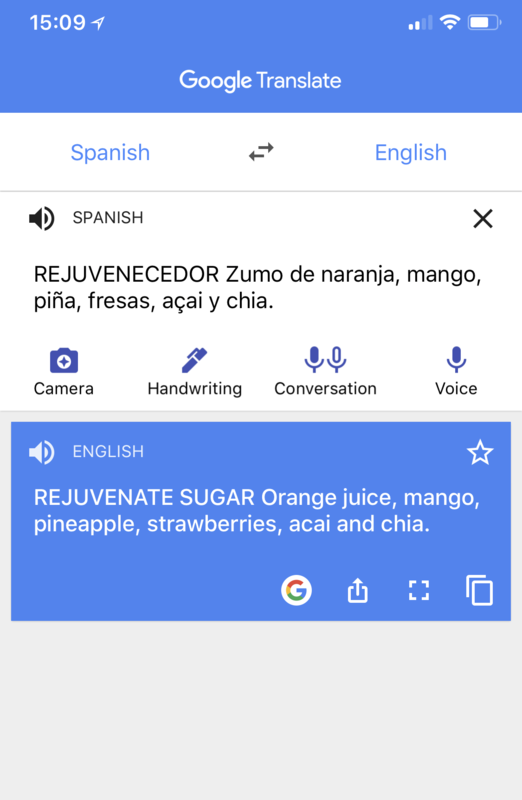 You can also download the Google Translate app and use the camera feature. 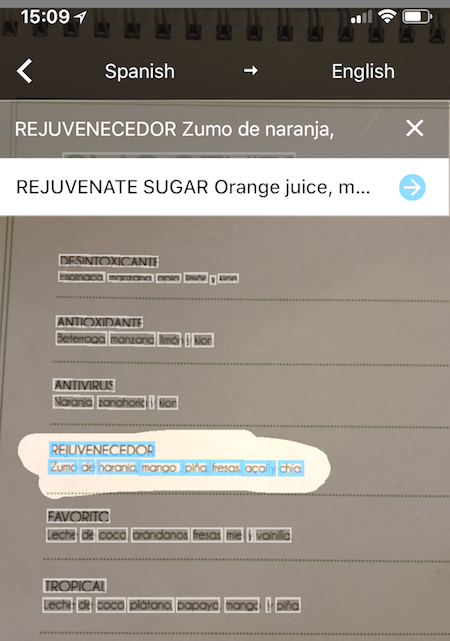 You can scan the menu and the app will automatically translate it for you. You can also speak into the mic and translate your conversation. 15. 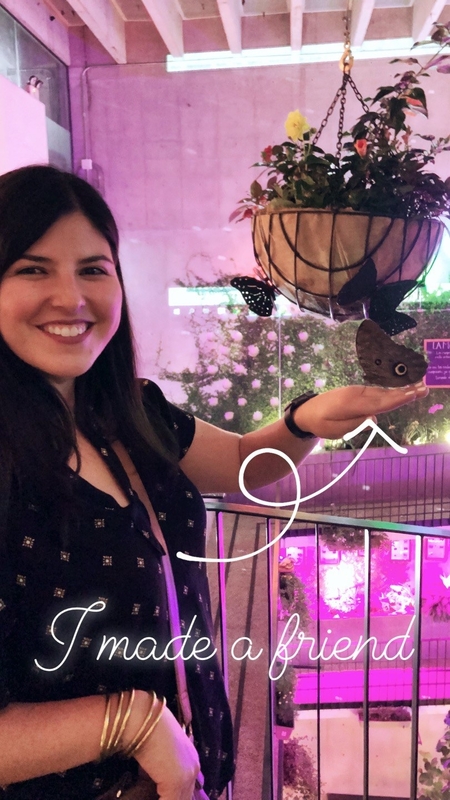 There's this really cool butterfly bar called Morphology — Barra Verde, which features aerial acrobats and real butterflies. I found this to be a little hidden gem of Lima. 16. 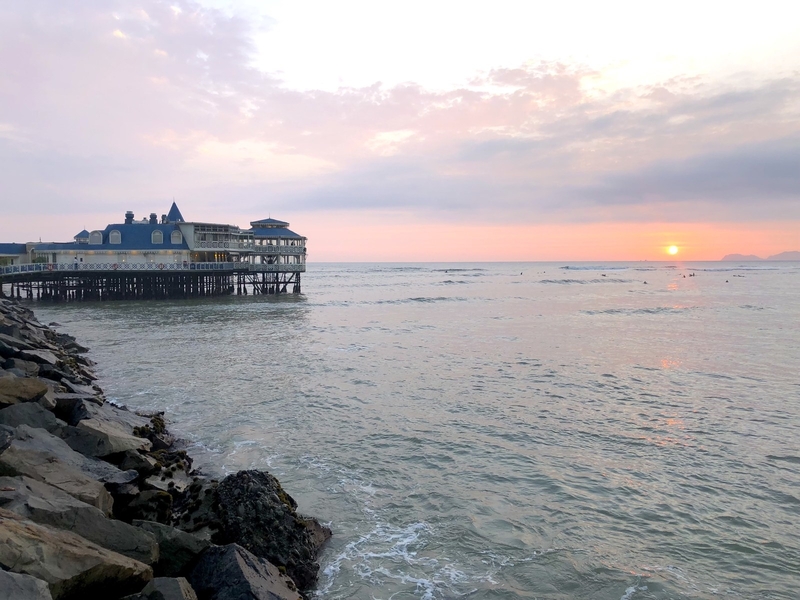 Lima is kind of dreary and gray, but when the weather cooperates, the sunsets are MAJESTIC. Larcomar is a good place to see it. Larcomar is a shopping center on the water. 17. And if you want a sunset dinner with an A+ view, I highly recommend La Rosa Nautica. It's on the water and you can watch surfers from the windows. 18. 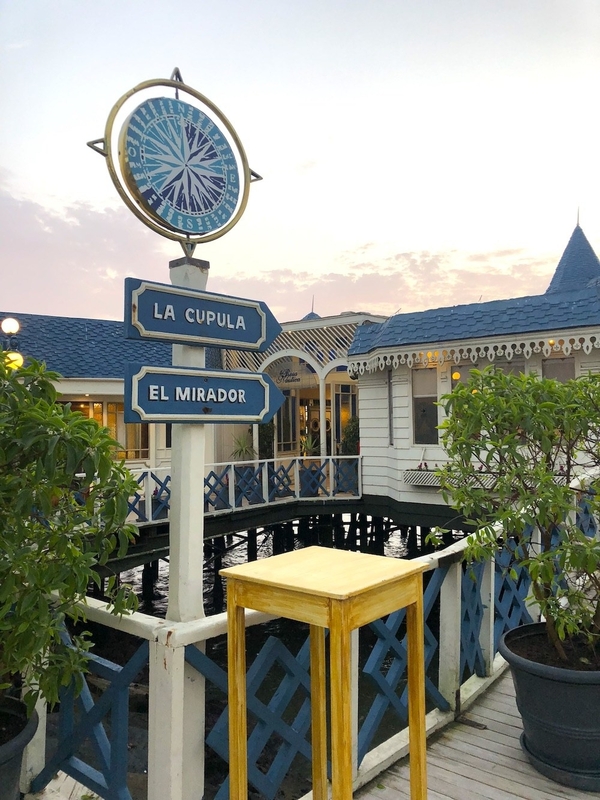 If you're looking for a cute place to wander, walk along the water from Larcomar, to the Parque del Amor, to the lighthouse. 19. And if you're brave enough, you can go paragliding along the coast. 20. The city is on the coast and therefore has a beach, but it's not really a beach vacation spot. It's more surfing territory. Keep in mind I lived there in the winter time, so the beaches might get more crowded in the summer. 21. Pisco sours are the local drink, and they're made with egg whites. You should have at least one while you're there. Sounds weird but it's pretty good. 22. Do not flush toilet paper, throw it in a garbage can. I know – it sounds gross, but the plumbing is not great in Peru. 23. There's a place called Kennedy Park, and you'll find tons of stray cats just sleeping and hanging out all day. You can even adopt them. They're all super cute and lounge all day long. Not sure how they got there or why, but I enjoyed it nonetheless. 24. And finally, Lima is the food capital of South America, and for GOOD reason. Don't leave without eating lomo saltado. And everything else tbh. It's typically served with rice and fries, but the tallarin version (noodles) from Isolina is BOMB.